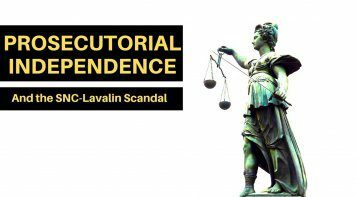 OTTAWA, June 23, 2015 – A series of court decisions have steadily expanded the legal rights of Aboriginal groups in recent years but these unprecedented victories are unlikely to continue indefinitely, according to a new report from the Macdonald-Laurier Institute analysing recent court cases. 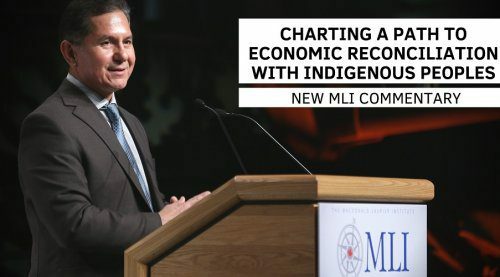 The report, authored by MLI Senior Fellow Dwight Newman, warns Aboriginal groups against becoming overly-invested in using the courts to win more concessions rather than using their new position to negotiate deals with governments and resource companies. “Important decisions in support of Aboriginal and treaty rights have been welcome responses to past and present wrongs”, Newman writes. 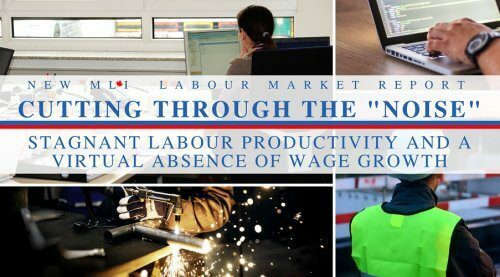 “However, at a policy and strategic level, the pursuit of some claims through the courts can have unexpected – and negative – outcomes”. “Is The Sky The Limit? 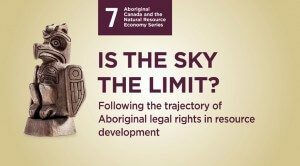 Following the trajectory of Aboriginal legal rights in natural resource development” analyses the recent history of court decisions on Aboriginal rights, particularly focusing on the last five years. Newman says there is no doubt that Aboriginal groups have won significant victories in the courts during that time. 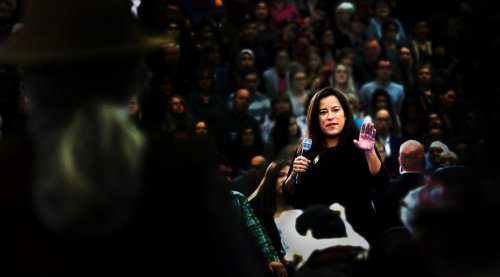 The 2004 Haida decision identified a responsibility for governments to consult with Aboriginal communities in cases where a decision may impact their rights – the so-called “duty to consult and accommodate” doctrine, which has developed significantly in case law in the last half-decade. And the 2014 Tsilhqot’in decision granted title based on an Aboriginal community's historic use of land. But, says Newman, commentary surrounding these cases has given rise to the incorrect narrative that Aboriginal groups are on an undefeated winning streak. “Aboriginal communities have won many important cases, but they have also lost numerous times as well”, writes Newman. “There are no guarantees that the trajectory of Aboriginal rights will continue in the same, ever-upward, direction”, he adds. One example of this is the 2014 Grassy Narrows decision. Here the Aboriginal litigants failed in their attempt to constrain the rights of the province over parts of northwestern Ontario. The Supreme Court instead reinforced the provinces’ ability to take up land for development. It’s also important to remember that, in the 2014 decision, the Tsilhqot’in were awarded only 40 percent of their claim area, or 2 percent of their traditional territory. 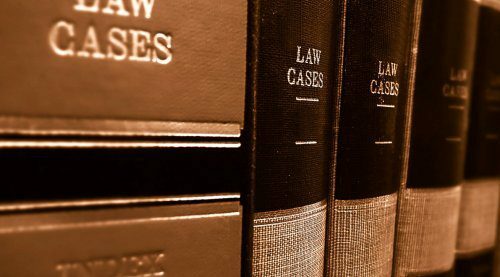 Title cases are very difficult to litigate. 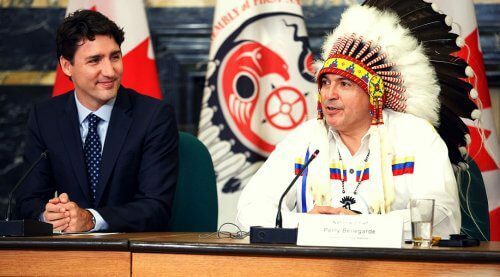 Instead, Newman says, Aboriginal groups would often be better off using their recently-won rights as leverage to negotiate more lucrative deals with companies hoping to develop Canada’s natural resources. “There is a real possibility that Aboriginal communities might be better situated right now to build on their legal victories through serious negotiations with governments and industry”, he writes. Development companies should review their legal options: Businesses should continue to engage with Aboriginal groups, but keep an eye out for opportunities to pursue their interests in the courts. 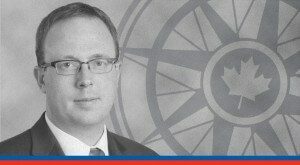 Dwight Newman is a Senior Fellow at the Macdonald-Laurier Institute and is a professor of Law and the Canada Research Chair in Indigenous Rights in Constitutional and International Law at the University of Saskatchewan.